Roman Abramovich koopt Muse & Keith! At the invitation of none other than Chelsea owner Roman Abramovich is traveling Rotterdam popfotograaf Dimitri Heels this weekend off to London. The reason? The opening of the new luxury club Under The Bridge - indeed, located in Chelsea stadium Stamford Bridge - where work Hakke will be hung. 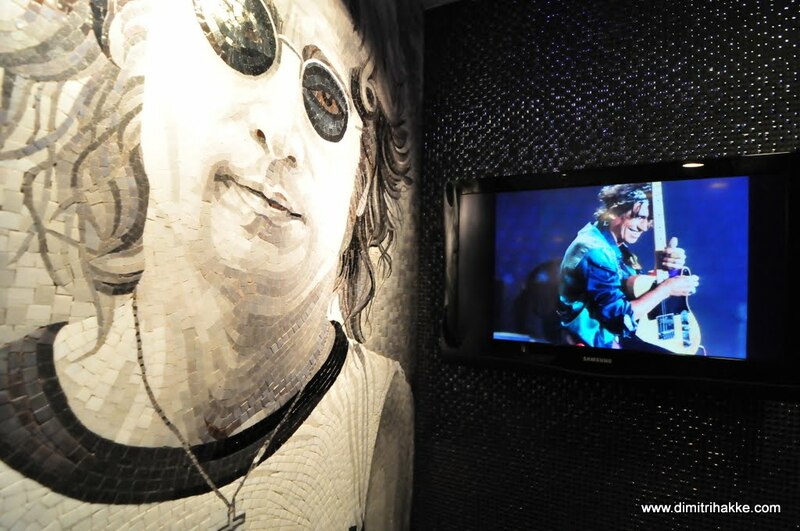 The wealthy Russian club owner and his staff chose pictures of Keith Richards and Muse which were purchased by the British photo gallery Rockarchive and become part of it is undoubtedly very luxurious interior of Under The Bridge. Pick: "I'm from the summer approached by Rockarchive who sought the name of a mysterious client for a new London music club pictures of British artists. The only thing I was told was that it was a 'massive project'. Ultimately, thousands of images from different photographers, my photos of Richards 2003 en Muse uit 2001 selected. Only last week I was told that it was the new nightclub Abramovich and that I am the only Dutch music photographer who comes to hang. And, which is quite something to be proud of. " Under The Bridge is een luxe club die 20 million pound has cost and is located directly below the Stamford Bridge stadium in London. 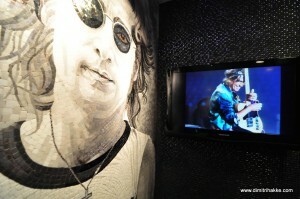 On the walls of the club hang framed pictures of British pop artists of various photographers, including among others. Bob Gruen, Steve Rapport, Jill Furmanovsky one dus ook the Rotterdamse Photo graaf Dimitri Hakke. Friday 11 March, Under The Bridge opened. Dimitri Hakke is seventeen years as a music photographer for include EAR, Live-XS, Getty Images, Fret and Muziek.nl.